come to the Art side: Friday Fun: I've been nominated! Friday Fun: I've been nominated! Can I say that this year has been a little tough! However its small moments of recognition and comments that really give me hope and drive to keep going! 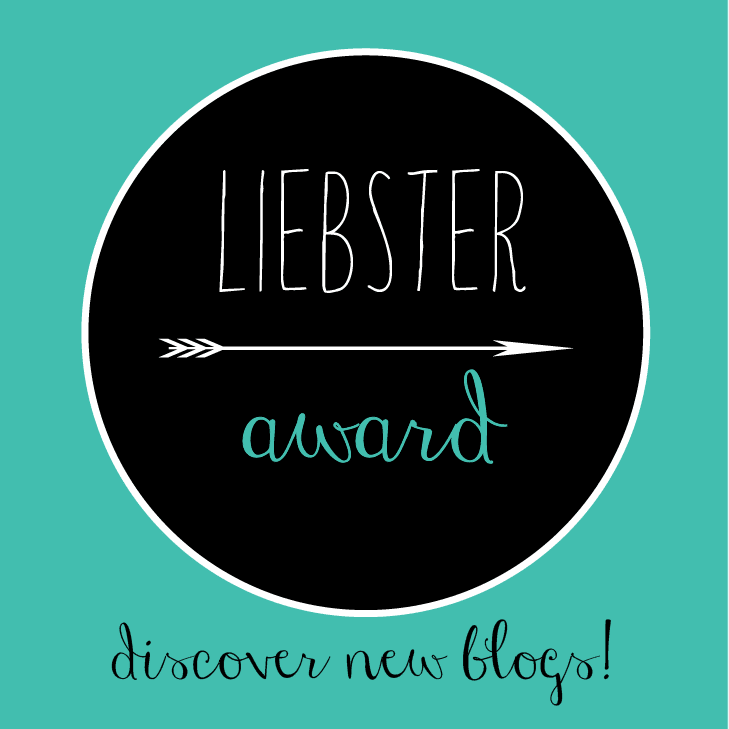 Mrs. Koepke over at her blog THE WHOLE WORLD'S AN EASEL was nominated for the Liebster Award and then passed along the honor to me! I am SPEECHLESS and so honored. I can't believe it! Just WOW. I've never done this before or really heard about it until now so I'm going to go ahead and answer the questions she responded to in her blog! 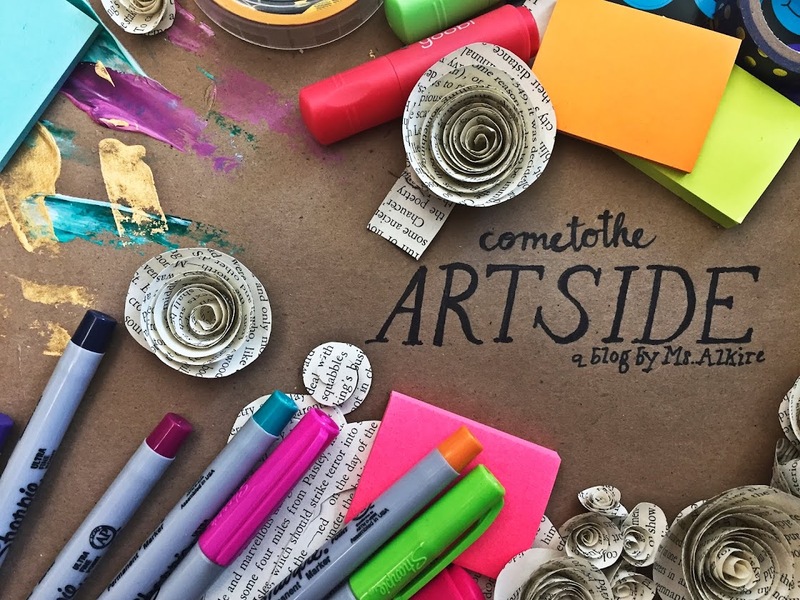 I was inspired by my lovely friend Andrea Keller and her awesome tech connections and also as I started to read other art educator blogs (like Art with Mr. E) it inspired me to start sharing my own experiences. 2. What excites you about being an art teacher? The thing that excites me the most is when students have genuinely original ideas on their own without a lot of prompting. I get so happy and it's the best feeling in the world to help foster creativity! On Come to the Art side I talk about anything and everything that happens in our art studio, school and anything related to teaching art like conferences or awards and anything else I can think of. I think it's important because sometimes it can be lonely in the art studio when you're the only one on campus. I love being able to talk and share experiences with others that can understand what it is to be a visual art educator. I met Mr. E a few years ago at the National Art Conference when it was here in Texas! I was so excited, it was also his session on blogging that helped me get momentum on my blog here! 6. Where do you think your blog will be in two years? Honestly, I think I'll continue to blog just the way I always have, but hopefully more people will get use out of it. Maybe then I'll purchase a url of my very own! I think what I do best is listen. My room is a place where students can voice what they need to say and can be heard. I even have students that don't take my class come and talk or sit in my room, it's like one giant art therapy session and I love it. I try to post twice a week, but I typically blog everything in advance unless something comes up on the spur of the moment and I need to add an extra bonus blog in. So on a day where inspiration strikes I spend anywhere from a solid 4-5 hours writing about 10-15 blogs. I love how I can save it and schedule when each blog uploads. I think thats how I was able to update all last summer while I was out of the country for 6 weeks. Typically an idea comes into my head, so I'll open up my phone app and save a draft with the title name and a few notes in the body, then I'll go back when I have more time and add photos and flesh out my thoughts. I just hope that my readers really enjoy the work that my kids do and are inspired to create! Now I nominate these blogs that have really inspired me along the way! Plastica, arte en la escuela. This blog is all in spanish, but I love seeing the images and being inspired by how she uses ANYTHING to create art! I can definitely relate to using whatever is around and creating from that. Mr. Briggs is this really awesome art teacher that uses the flipped classroom model! It's an idea that I really want to try someday! I've gotten a lot of great ideas from his blog including my art room jobs! This blog is just FULL of creativity! I'm very much considering purchasing her 52 Week Creativity Awareness Curriculum for my classroom, it looks so amazing! Friday Fun: Art Show & Augmented Reality! Monday Mayhem: Open House in Middle School! Monday Mayhem: Make your own Monster Game!